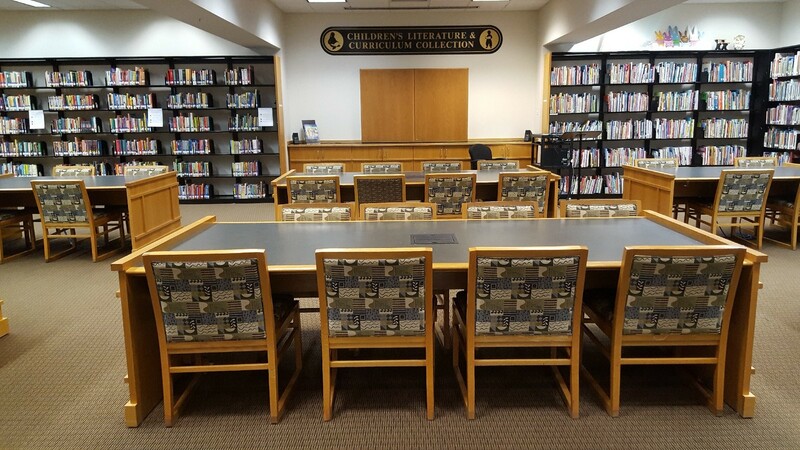 Reserve a White Library room below. PLEASE NOTE: You will need your SAU or other photo ID to check into all rooms. Seats 10. Conference room with large table. No presentation capability. Seats 10. 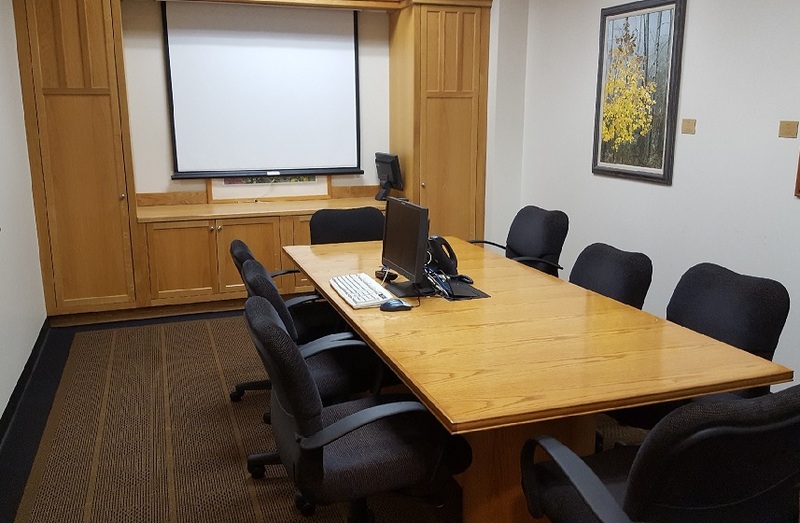 Conference room with a large table and a large flatscreen for presentations. Seats 8. Conference table. Projection machine for presentations. 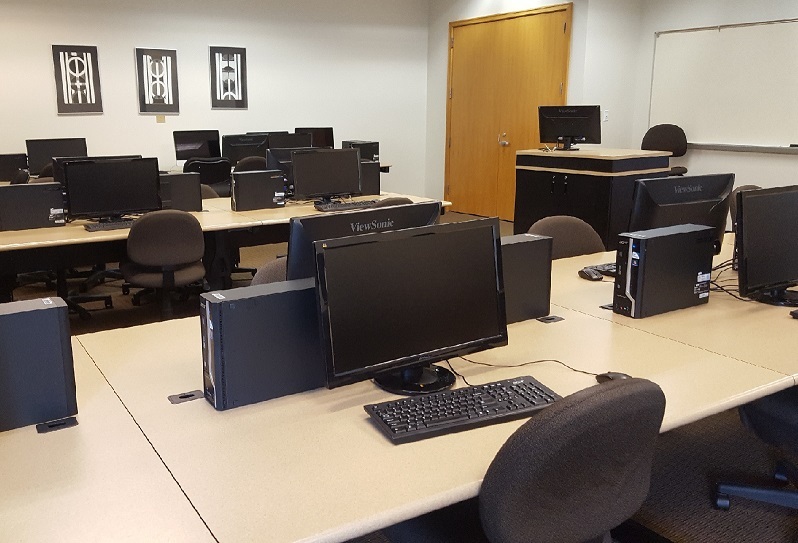 Classroom/presentation space with about 24 computers. Seats 32 at large tables in an open area on the library’s lower level. Projection machine for presentations. Seats 16 - 24. 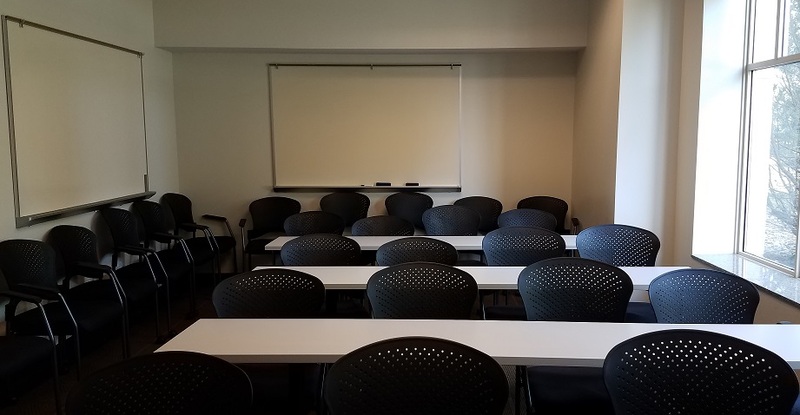 Classroom space with projector that can also be used for meetings or presentations. Easily movable tables and chairs. 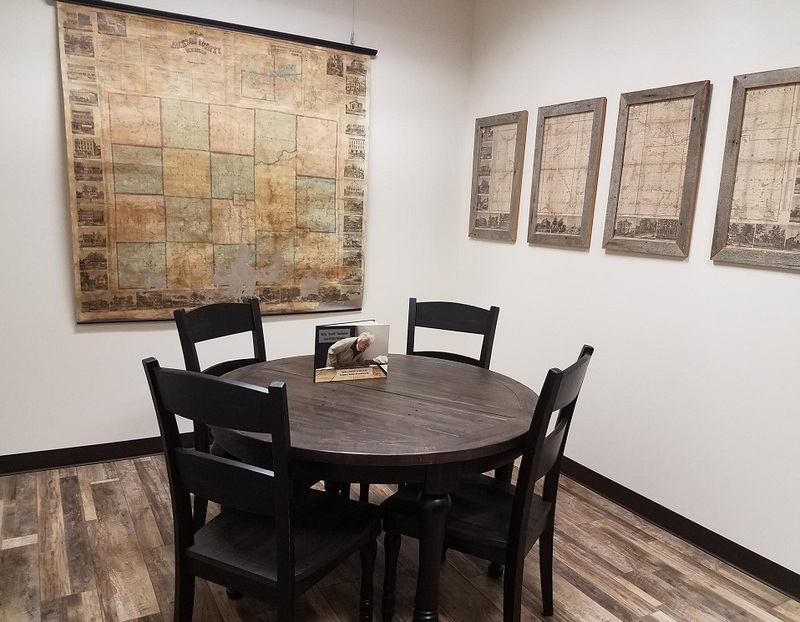 Local history room. Faculty and staff use only (students, contact Susan Panak directly- see above). Available Monday-Friday, 8am - 6pm. No presentation capability. Food & drink not permitted.